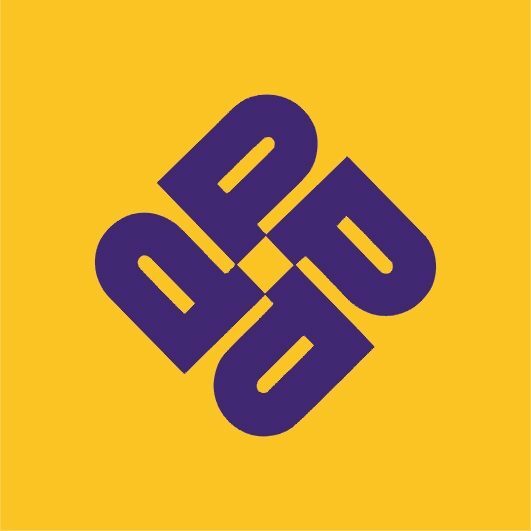 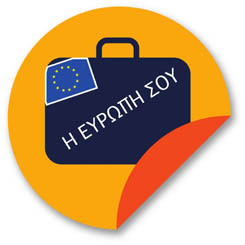 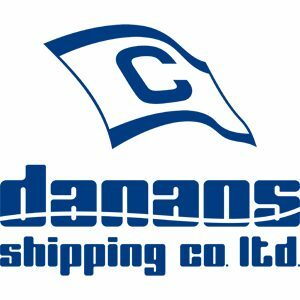 Ship Management Company, part of the Panagopoulos Group of Companies. 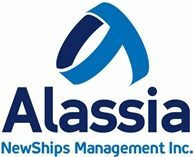 Harbour/Coastal Towage, Deep Sea Towage, Salvage, Antipollution. 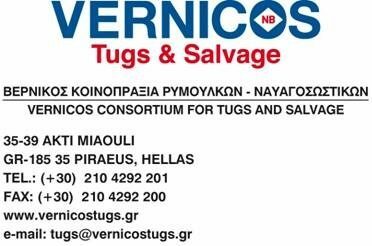 The Presidents, of the Hellenic Chamber of Shipping, from the right Dr G.D. Pateras, Mr Th. 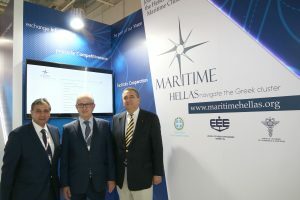 Veniamis of the Union of Greek Shipowners, and Mr V. Korkidis of the Piraeus Chamber of Commerce and Industry at the Posidonia stand 2018 of the Maritime Hellas -navigate the Greek cluster, the cluster organization founded by the three entities.